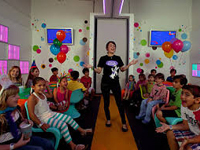 When you are planning a party for your kids remember to consult our children's birthday party guide for NV. 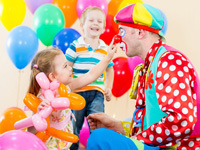 Find everything you could need to plan an amazing birthday party for your kids. Find the perfect venue and invite some extra entertainment along. Use this guide to Nevada's best birthday party entertainers. There are so many options to choose from that you are guaranteed to have a great time at all of your parties. These Nevada birthday party places are really a lot of fun. Everyone will love coming here. 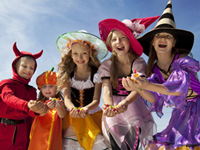 Check out this guide we created and decide where you would like to have your kid's party. Use this guide to help you decide which theme party you would like to have in Nevada. Entertain your guests with a unique party that will be so much fun.